Our comprehensive pharmacy platforms greatly improve the efficiency and accuracy of medication administration, while reducing expenses for both facilities and residents. RCS provides systems that best service the individual needs of each entity. We are dedicated to forming a true partnership with our clients. We offer a number of unique options that can be customized to deliver the best results to facilities and their residents. Your success is our success. The RCS Paradigm follows three core pathways: Improved patient outcomes, Cost containment and the Reduction of burden on patients and their caregivers. These principals offer our clients a unique synergy that brings about a multiplier effect of benefits. We provide our clients with a comprehensive pharmacy solution that addresses all facets of pharmacy care. Our systems dramatically improve efficiency and accuracy. Our clients routinely perform well under the review of surveyors and their patients experience a higher level of satisfaction. 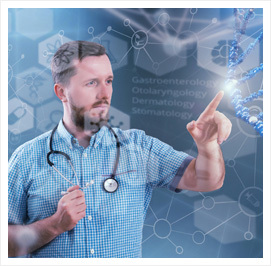 Our information technologies and medication record interfaces ensure the sanctity of patient profiles and present our partners with unparalleled access and connectivity. The net result of our efforts and resource utilization is reduced secondary medical interventions, unnecessary side effects, drug interactions and hospitalizations. The goal of all medical intervention should be improved patient outcomes. The success of the care plan is the responsibility of all providers in the chain of care. We acknowledge the responsibility of our position in the continuity of care and understand the necessity to continue the progression of outcomes based health care solutions. 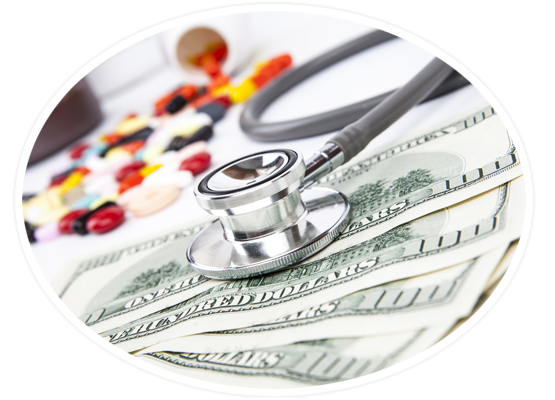 RCS is committed to the preservation of the financial capital that drives the health care system. It is our goal to promote and execute the responsible utilization of spending as the landscape changes and progresses. We offer the entirety of our service platform to alternative care settings for a single monthly fee based on the number of patients. This provides our partners with cost transparency and substantial savings to the facility. We provide adherence packaging, therapeutic intervention, active refill management and Medicare D consultation as value added services. These efforts dramatically reduce the out of pocket expenses experienced by patients and their caregivers. During the open enrollment period for Medicare D, we provide a detailed report of insurance programs available to each patient. These reports show the premiums, deductibles and copays that the patient can expect to pay in the coming calendar year. We also offer consultation to patients and their caregivers to be certain that that they have a clear understanding of their options. The results of our systems also offer a secondary level of savings by reducing the burden of medication administration and improving efficiency and accuracy. This allows the facility to dedicate their staffing resources to care and yields excellent performance under review by regulators. For many individuals and their caregivers, attaining, organizing and administering medications is time consuming and often a burden. In some cases, care facilities and nursing services need to assign individuals specifically dedicated to the management of medication delivery and communications. 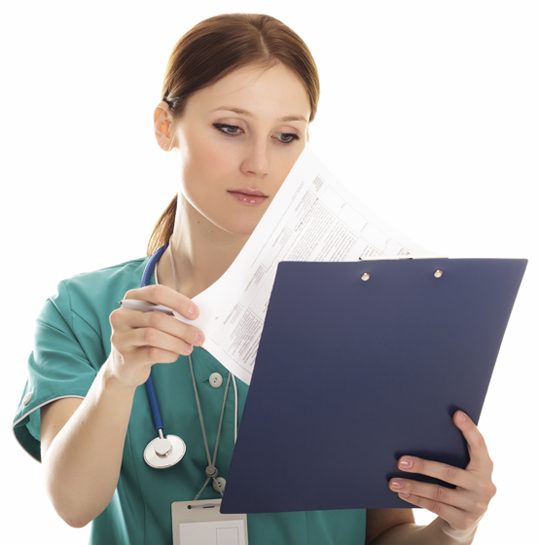 This has a negative effect on patient care and brings about unnecessary staffing costs. We simplify every aspect of medication administration. Our systems improve accuracy and greatly reduce administration errors. In institutional settings, this reduces med-pass times and creates a level of efficiency that frees the staff to concentrate on patient care. Our clients make better use of their time and rededicate their staffing resources to care oriented tasks while reducing expenditures. The Reliant Care Solutions Service Paradigm goes above and beyond the traditional role of pharmacy as a supplier of medications. Our systems, technologies and customized distribution solutions ensure that our clients are in position to succeed in the current environment and provide a measure of confidence that they will have an advantage going forward as the landscape continues to change. RCS engineers pharmacy solutions utilizing an array of advanced technologies. Our relentless efforts to develop and install cutting edge systems have greatly improved the success of our clients. You can be assured that with RCS as your pharmacy provider, you will have a distinct advantage in the arena of technological resources. Our facilities are equipped with a number of automated packaging systems. We offer our clients the opportunity to choose the solution that best meets their needs and an extraordinary level of customization. Our labeling options include visual recognition of patient and medications. This provides an exceptional level of confidence and has been proven to increase the efficiency and accuracy of medication administration. Med-Pass times are greatly reduced and compliance is markedly improved. Drug selection and medication management are vital in the current managed care environment. Our advanced DUR screening measures and Medicare formulary identification software provide our partners with explicit information and guidance to optimize the drug selection process. Our award winning Electronic Medication Record system is capable of direct interface with the majority of facility platforms. This state of the art technology provides us with the ability to generate countless customized reports. One such report that has been of great benefit is our Anticholinergic Burden Score. This establishes a score to determine the patient’s risk of falls based on the medications in their profiles. This information greatly assists in the prevention of falls. In keeping with our commitment to provide our clients with the most cutting edge advancements, we have partnered with the leader in genomic enzymatic screening technology. Our systems are now capable of assessing patients at risk and producing an enzymatic profile to provides prescribers with an explicit understanding of their biochemistry. This innovation has the potential to dramatically reduce side effects and drug interactions while reducing secondary health expenditures and hospitalizations. Once the patient’s enzymatic make-up has been established, our systems continue to provide guidance while the patient is under our care. This innovation provides our clients with an extraordinary advantage over other providers and has a definitive effect on outcomes and cost containment. 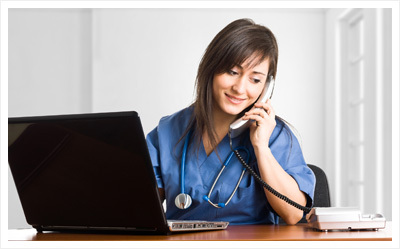 Reliant Care Solutions is dedicated to the continued pursuit of the most dynamic technologies. Our systems provide our clients with the ability to choose from a number of options and combinations to best suit their facility and the assurance that they don’t need to compromise when it comes to the care of their patients. RCS embraces the that the truest measure of our success is the success of our clients. We acknowledge our role in the continuity of care and are proud of our contributions to the well-being of the patients and the facilities that we service. A common concern expressed my many caregivers is difficulty when communicating with their pharmacy provider. Delays in communication bring about substantial challenges for caregivers. This puts patients at risk and negatively affects the performance of the facilities. RCS provides extraordinary access to team members and continuity for the resolution of requests and concerns. We provide direct access to key team members and a variety of pathways to connect. Reliant Care Solutions provides a comprehensive clinical pharmacy package to accompany our intelligent pharmacy distribution as a value-added service. Our clinical specialists utilize extensive screening technologies and interface with prescribers to assist in patient care. The systematic review of drug utilization contributes to patient outcomes and assists in cost containment. Our understanding of Medicare D and insurance formularies provide our partners and their patients with an added measure of confidence. Our service includes education, training and orientation of facility staff members. Our team provides materials and training to our partners prior to the initiation of service. We assist in the conversion of medication records and provide extensive access and contact with our key team members. We preform med-pass observation and have consultant pharmacy service available for periodic review. RCS will assist in our partners’ preparation for survey and be available during and review if desired. 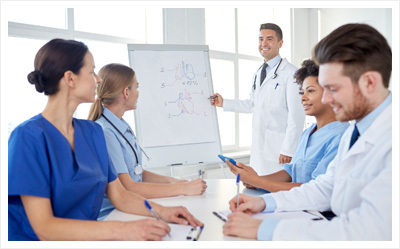 Our team members routinely participate in committee meetings and clinical care plan evaluations. “I’ve never seen a pharmacist at a Care Plan Meeting. It’s really useful to having their input. This facility is in good hands.” T.P., CMS Surveyor. Reliant Care Solutions offers a truly concierge pharmacy experience to it’s clients. We assume the responsibility of partners in the care of your patients.